After months of working under the hood of the Labii platform and listening to many recommendations and requests, we have completed our big upgrade. For the first time EVER, a one-stop-shop for startups is available. 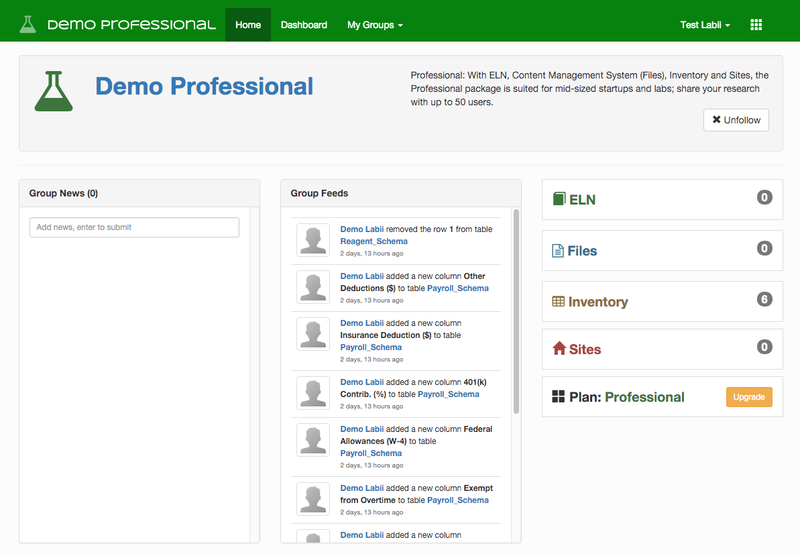 The new Labii is group-centered, meaning your ELN, inventory manager (yep, that’s right, we built and inventory manager), files and website are all accessible in a transparent and collaborative forum. Now everything is run through Groups. 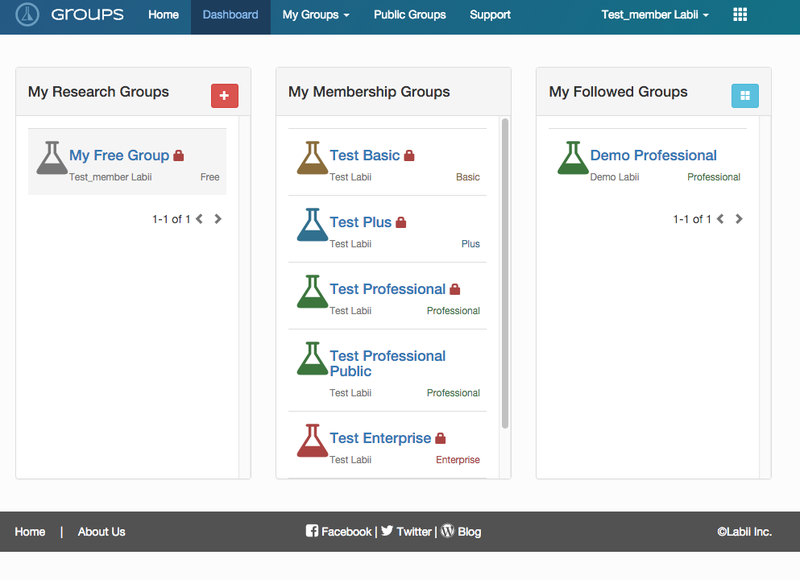 Create a group, add members, and manage your research information, inventory, files, and website, all through the group portal. This provides complete transparency, meaning more streamlined collaboration and information flow. Tired of keeping track of your inventory by hand or with Excel? Simplicity is key here - manage your inventory and research documents in one location by simply creating a table in the Inventory Manager. Double-signing is now in effect. Completed your research? Sign it as author and the document is locked. Ask your co-worker, manager, or PI to co-sign the document and within two clicks, you’re double signed and ready to publish. Groups that are created as “public” can be followed, just like a Youtube channel. Keep up to date on your peers research and create your own informed following. As always, if you ever have any questions about us, our products, or just want to chat, feel free to call or email anytime. We want to get to know you!